Left-wing pundits and activists are increasing pressure on Democratic politicians to embrace the fringe position of abolishing ICE. 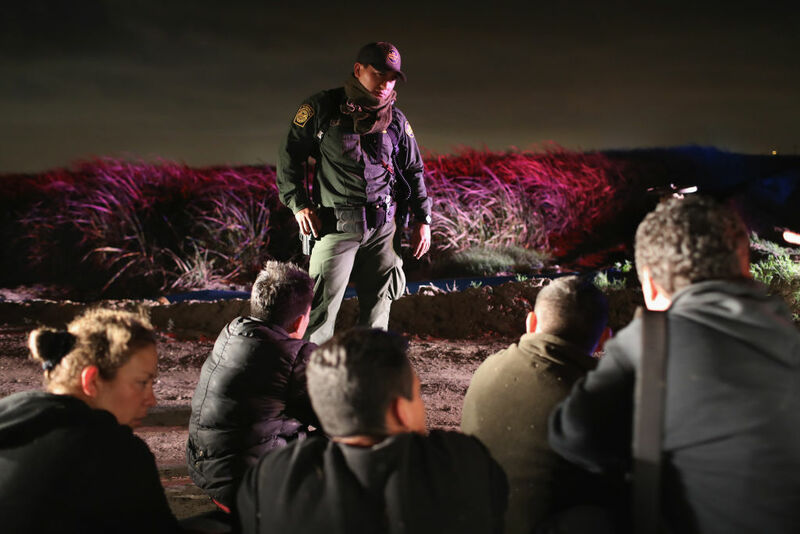 Once an idea limited to the far-left fringes, abolishing the nation’s immigration enforcement agency now looks likely to become a campaign issue in the Democrats’ 2020 presidential primary. “This is a growing position on the left, and I imagine 2020 Democratic presidential aspirants will have to grapple with it,” Hayes, the MSNBC host, wrote on Twitter. He linked to McElwee’s article.